Consider yourself a wine expert? Just ant to discover a bit more about all of your favourite drops? 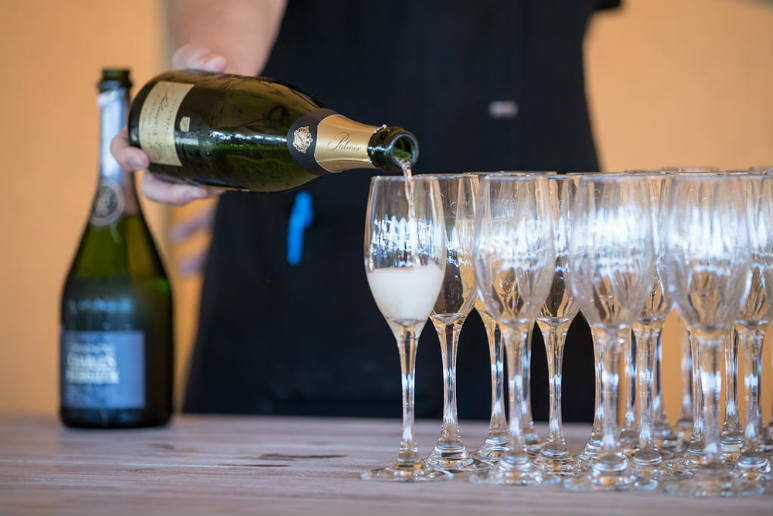 Sanctuary Cove's Winter Wine Festival is back again this weekend, with exclusive Masterclasses running all weekend to teach you all the stories and secrets behind the creation of your favourite drop. Hosted by Cameron Smith each one-hour class will feature a range of exceptional wines from local and international sources, with a panel of winemakers and industry experts ready to discuss the varieties, regions and stories behind their wines. Classes are priced at $15 per person and cover White Wine, Shiraz and Pinot Noir - But with limited spaces in each class, you won't want to wait! Is there anything better than watching a movie under the stars with a cold beer in one hand and a box of popcorn in the other? We didn't think so. Everyone's favourite local brewery Burleigh Brewing Co is opening up their doors on the last Thursday of every month for movies under the stars, with plenty of booze, blankets and bites available to perfectly round out the night. Grab a ticket in advance for $15 and guarantee yourself a seat and a schooner, or pay $20 and just rock up on the night. Playing 18+ movies, it's adults only - So leave the kids at home and enjoy a night out! Ever wanted to create your own gorgeous potted pieces? Joining with artist Pru Morrison, you'll be given the opportunity to learn the secrets behind the ancient technique of layering colour on pottery, creating a gorgeous glossy finish without the glaze. Kicking off at 10am on July 22nd, you'll join an intimate group to learn the art behind the ancient craft, then get the opportunity to create your own unique pieces to ornate your home with. But get in quick - There's only a few spots left!